Saturday, May 28th, 6-9 p.m. – Spring Open House. 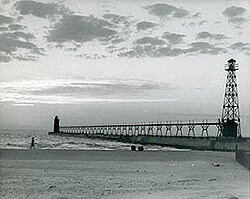 Featuring a photograph exhibit of historic lighthouse scenes and candid lighthouse photographs as well as drawings by South Haven elementary students. 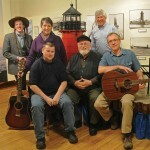 Ed Appleyard will give a short presentation about the lighthouse campaign.